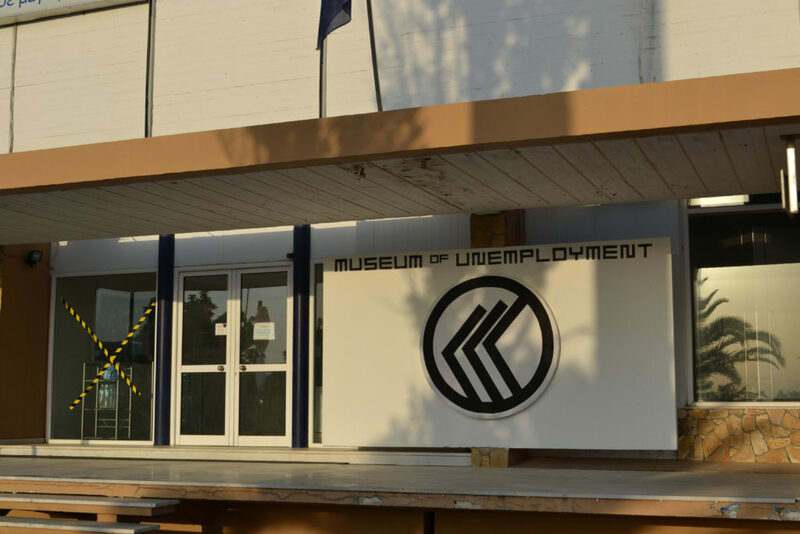 The Museum of Unemployment is dedicated to the presentation of the major, rapidly rising phenomenon of unemployment nowadays. 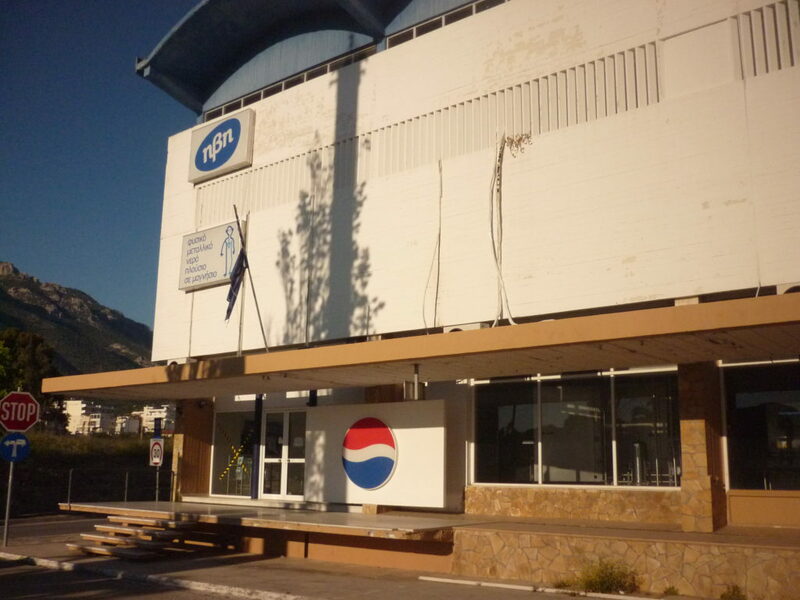 The Museum can host exhibitions, as well as numerous other events, such as entertaining programs and public debates, related to contemporary unemployment and similar issues. MoU does not have one specific location. It is a model which can be erected in various places according the given circumstances. Since unemployment is closely linked to the financial crisis, a traditional form of a museum as a temple would be an impossible attempt and seem a complete out of place decision. 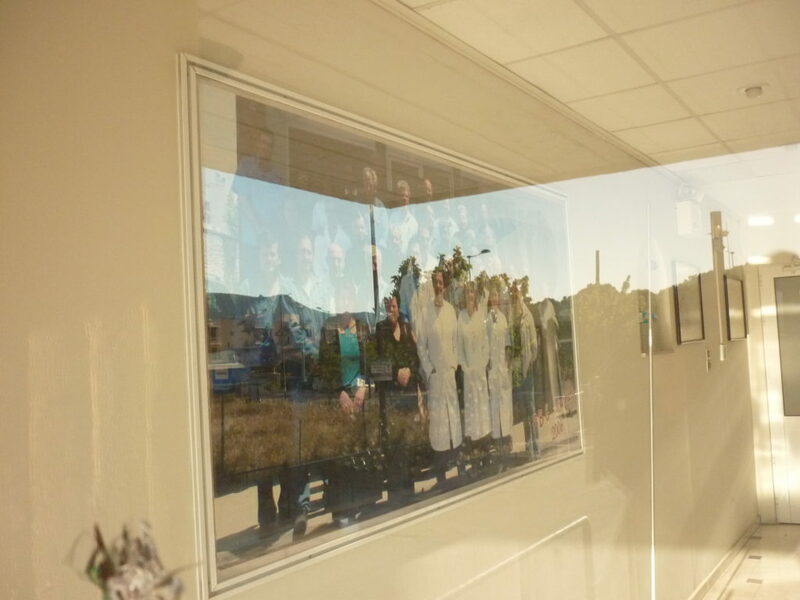 Therefore MoU counts on its flexible and low cost appearance, with the valuable addition of people’s facilitation. An obedience to the dimensions of each given public or private environment which will host it, is unavoidable. It’s function though, as well as it’s form, can be seen and used independently. Donations by people who have lost their jobs and hope for a better future, are vital for the museum. 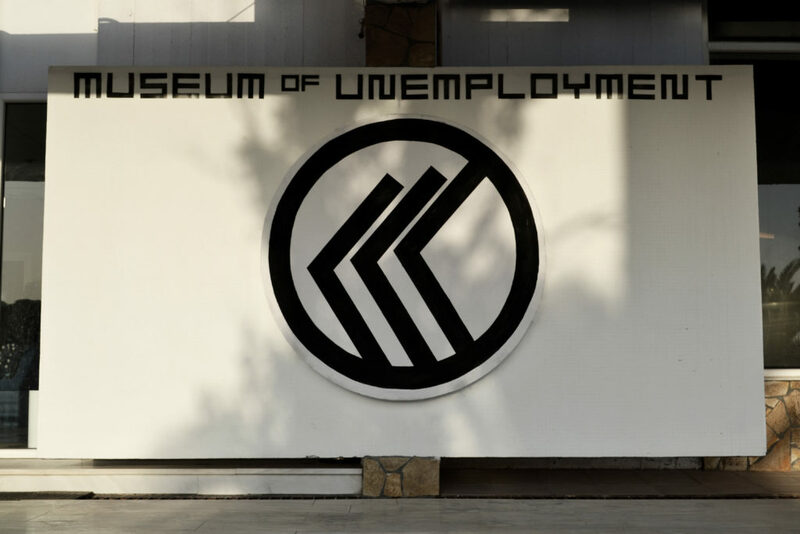 MoU is their museum and they are the only ones who have the right to exert control over the way their unemployment is presented. MoU raises it’s voice when it is necessary. Therefore the increase of unemployment nowadays causes its genesis. The duration of its existence depends on the respective demands. 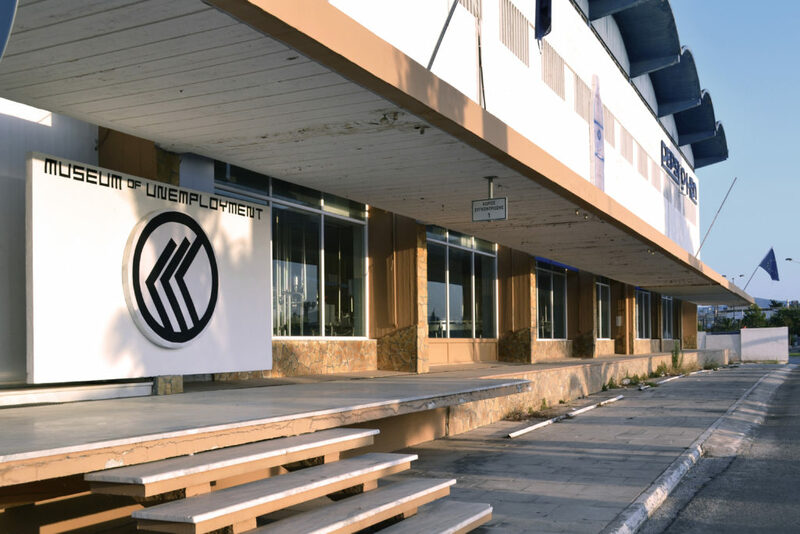 Hence, instead of adding another typical museum to the thousands already out there, MoU’s aim is to create an alternate model; a flexible “museum” which reflects and mediates an urgent theme of our times such as unemployment. The plague of unemployment is a worldwide disease. There are some countries though who face it more than others. Taking Europe as a study case, a gargantuan 27,6% hits Greece, a 26,3% Spain and the list of high rates keeps on expanding. Numbers and graphics, though, do not really give a clear image of what unemployment is all about. Its visualization is fragmented and somehow seems to be less concrete. Furthermore, there is a taboo that has been created around it. People often feel ashamed to confess they deal with unemployment and therefore it turns more and more into a univocal notion, quite difficult to grasp. A museum, from the other hand, is a platform where different kind of visualizations can take place, at best meaningfully and helpfully for our societies. Today, the aim of many contemporary museums is to seem appropriate to their viewers. When a big percentage of these viewers experience somehow, directly or indirectly, the phenomenon of unemployment, how can a museum be an appropriate one? It is a challenge. 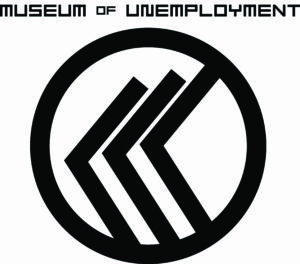 The Museum of Unemployment is an experiment. 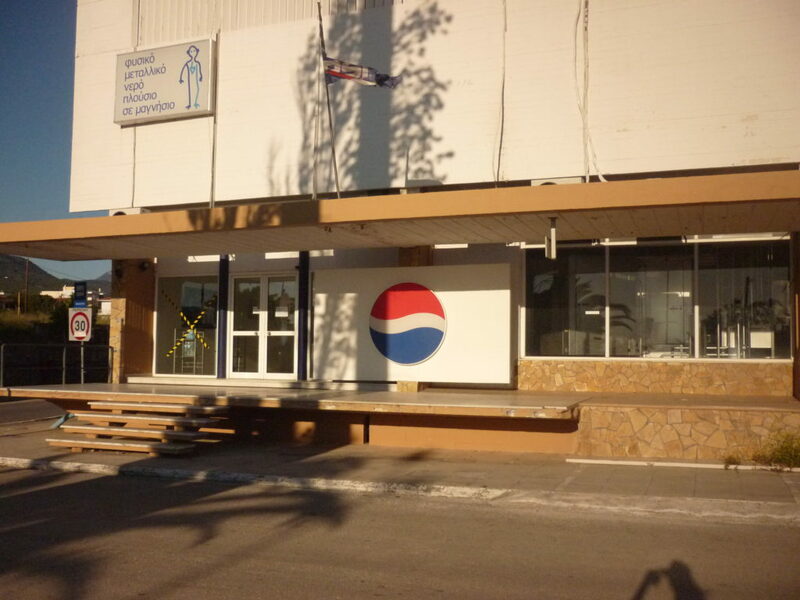 It is a place for confrontation, experimentation and debate, helping it’s people to perceive and potentially affect unemployment through the use of the well established status of a museum. MoU can brake the taboo of unemployment by presenting it openly, without any shame and restrictions. Unemployment has knocked the doors of many of us. It is difficult indeed to accept it but it is time to bring it to light. MoU is willing to help. Who controls the museum? Everyone who is willing to, except the opportunistic, voracious predators of any kind of rotten system who would want to abolish it. The model of MoU is a franchise. Its final form totally builds upon every given circumstances. Any independent person or group of people can implement the museum in any place, from a public square to a private house, in agreement and collaboration with it’s founder.